Volunteers of America Chesapeake empowers self-reliance and inspires hope. As a church without walls, we do this through personalized housing, ministry, health, and human services that benefit vulnerable individuals, their families and the community. 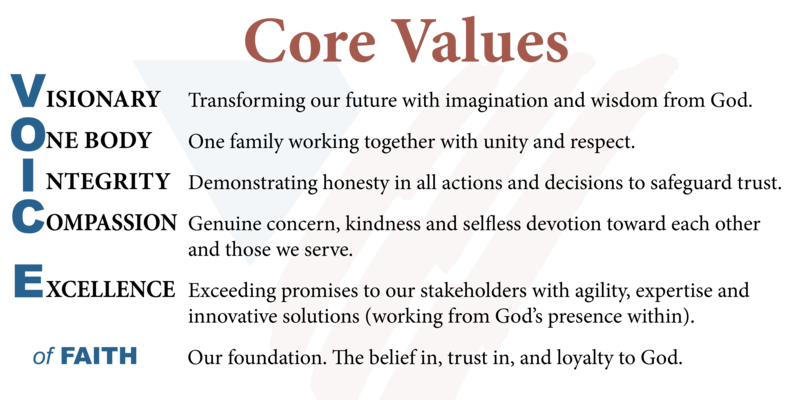 As a Christian, church without walls, Volunteers of America Chesapeake is committed to the transformation of the lives of our vulnerable neighbors.